Fortnite Battle Royale has been the most popular video game for a few months now. Its developer, Epic Games, has recently started the pushing the game to the eSports scene. 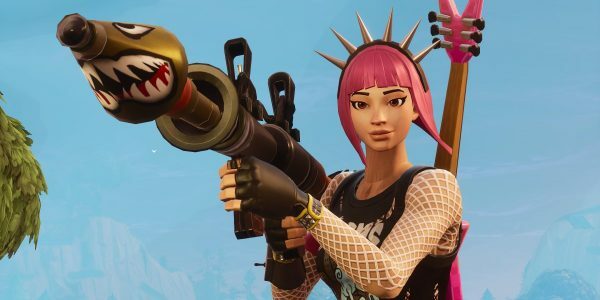 Fortnite players have had a chance to participate in two big tournaments: Summer Skirmish and Fall Skirmish. Epic Games had announced that the total prize pool for Fortnite tournaments would be $100 million. 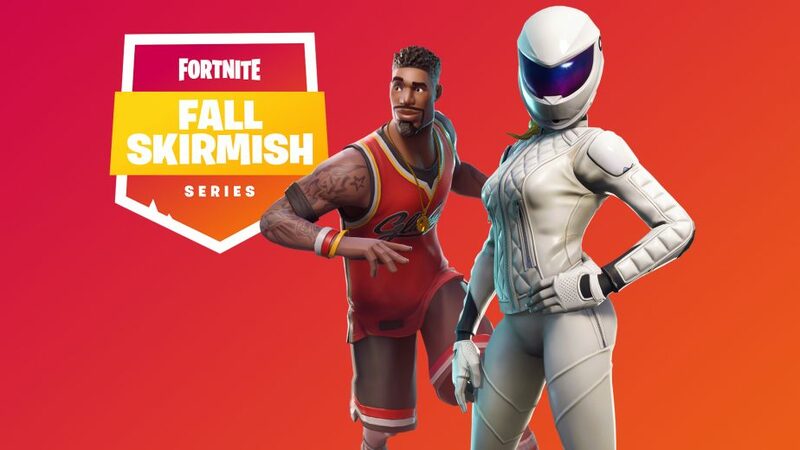 The game developer handed out $8 million for Summer Skirmish, while the total prize pool for Fall Skirmish is $10 million. Many players have used these tournaments to make a lot of money, and we will count down 20 of them who have earned the most so far. It seems that Fortnite Battle Royale is mostly dominated by players from the United States. 13 out of 20 players on the list are from this country, one player is from Canada, while the other six are from countries in Europe. According to eSportsEarnings, these 20 players have made the most from Fortnite Battle Royale competitions so far. As you can see in the list above, there are many popular players who have won big money so far. However, it is important to note that the competitive season is just getting started. Many players will make well over $1 million once it’s concluded. At the moment, Fall Skirmish is in its fourth week, with two more weeks to go. 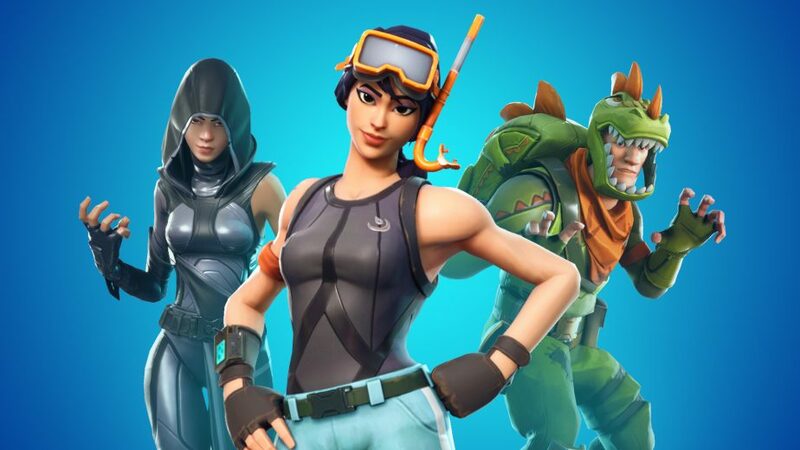 When this competition ends, we can expect Epic Games to organize another tournament with a big prize pool. Furthermore, it won’t be surprising if the creator makes it available to even more players around the world.